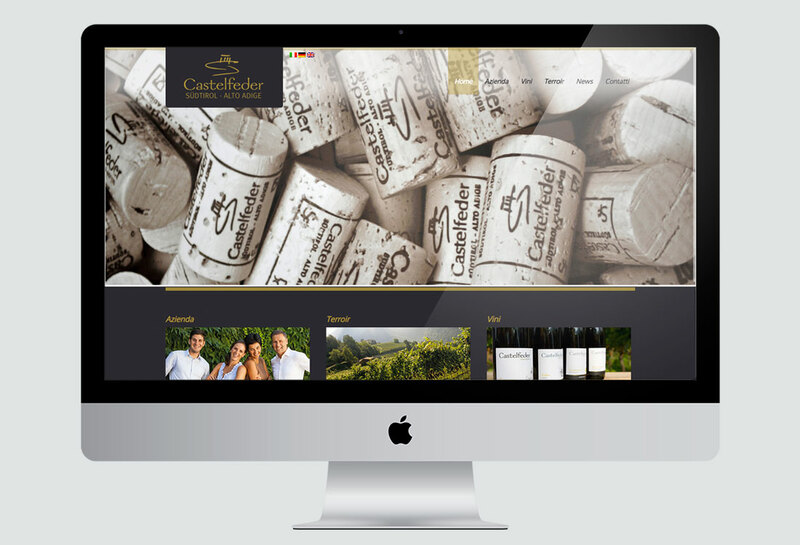 Castelfeder is a prestigious winery based in northern Italy for which we had the pleasure to develop the company’s website. 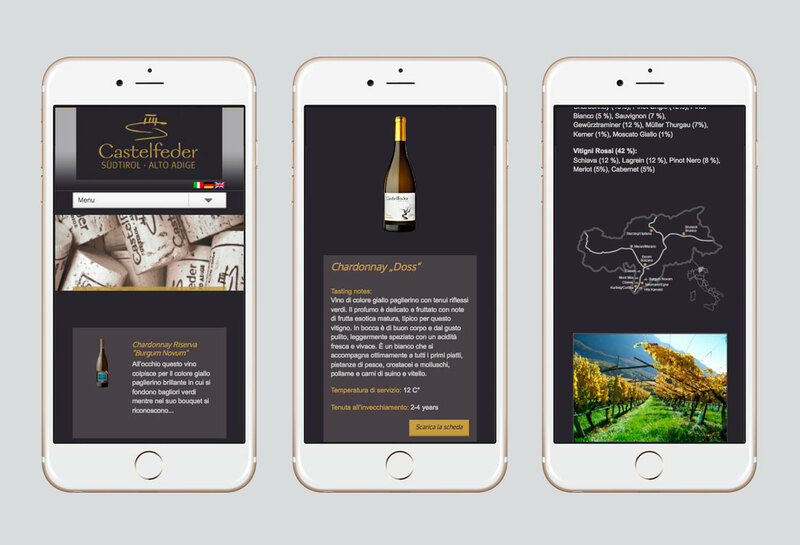 The design was conceived in order to strengthen the corporate identity and confer a strong visibility to the company and its products. 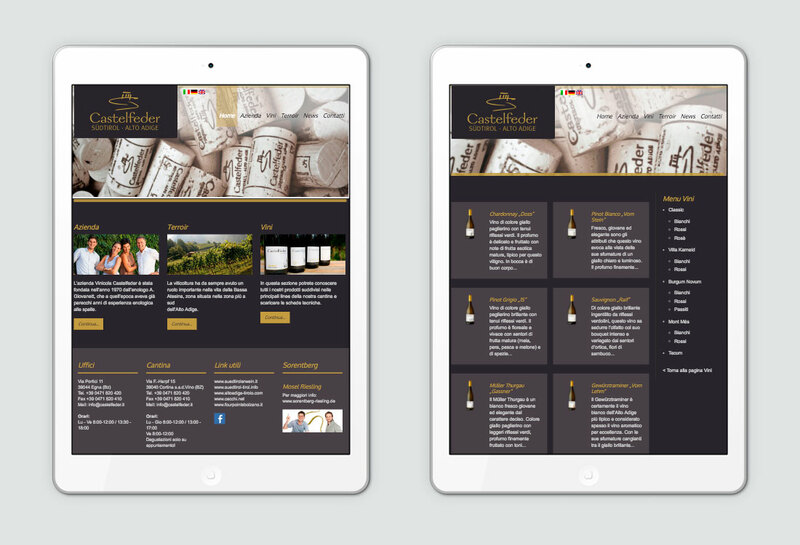 The website is multilingual and provided with a backend panel which allows the costumer to update the news independently.